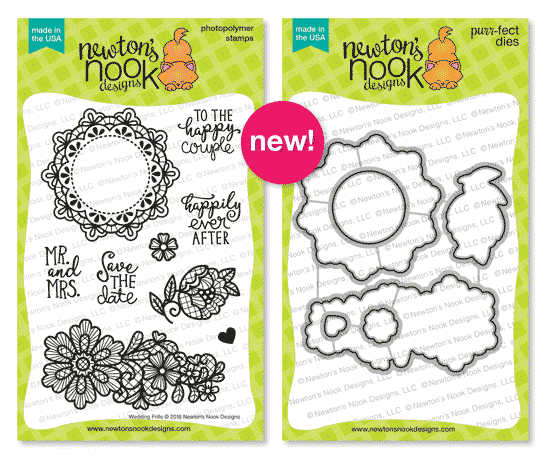 Welcome back for day 2 of the April Release from Newton’s Nook Designs. Today we have a wonderfully elegant set that is perfect for another fixture of spring…weddings. It is called Wedding Frills and it is gorgeous. 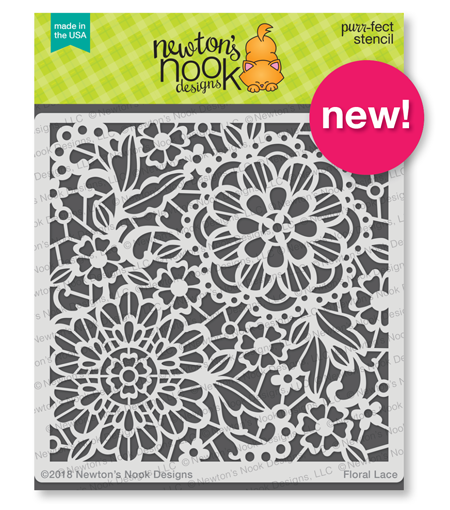 As if that were not enough, we are showcasing a new stencil called Floral Lace as well. When I saw these gorgeous images, I immediately wanted to make them look like lace on a wedding dress. 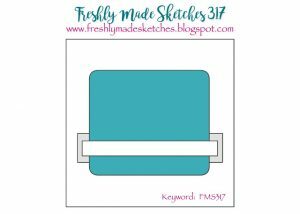 Something about embossing white on kraft colored card stock does that! 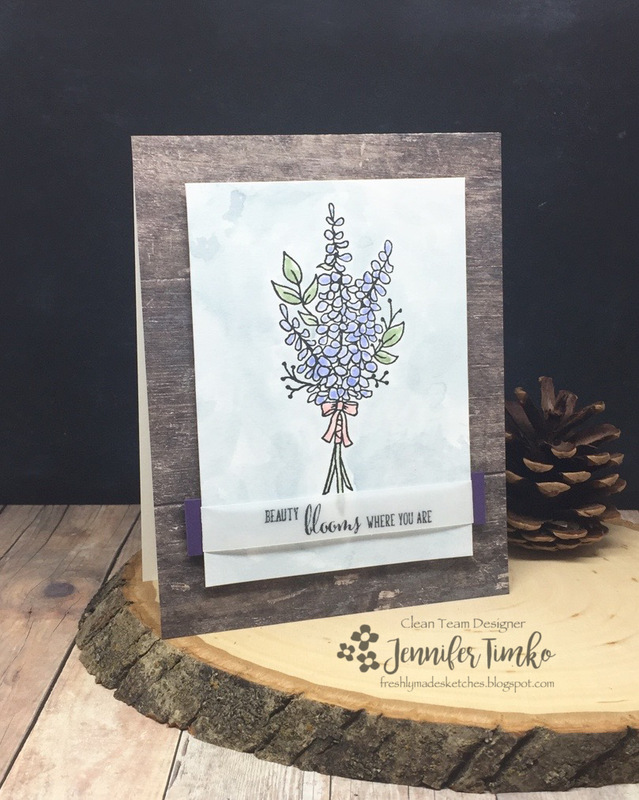 I cut the image layer with the Frames and Flags Dies and then stamped the big flower and sentiment with Versamark Ink (I did this in steps to avoid causing smudges with the Versamark). Using Wow! Bright White Embossing Powder, I heat embossed. Then I stamped a few of the little flowers and did the same. Using the coordinating Wedding Frills dies, I cut those out and popped them up. Finally I added some pearls to go with my wedding flowers. I love the elegant feel of this card! For my second card I wanted something with a more spring-like feel. 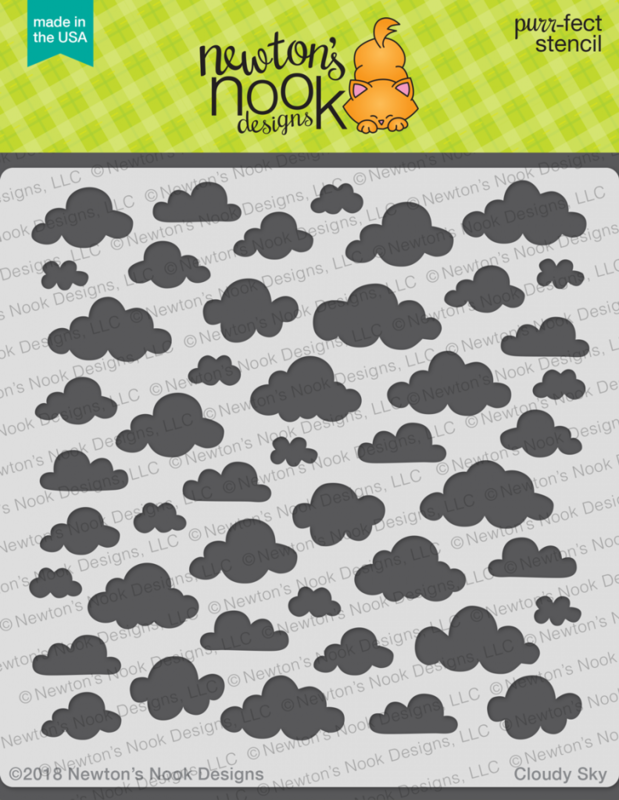 I cannot even tell you how awesome this stencil is to use! I taped it onto some Bristol Smooth card stock and then sponged on Distress Inks to highlight the flowers and leaves. 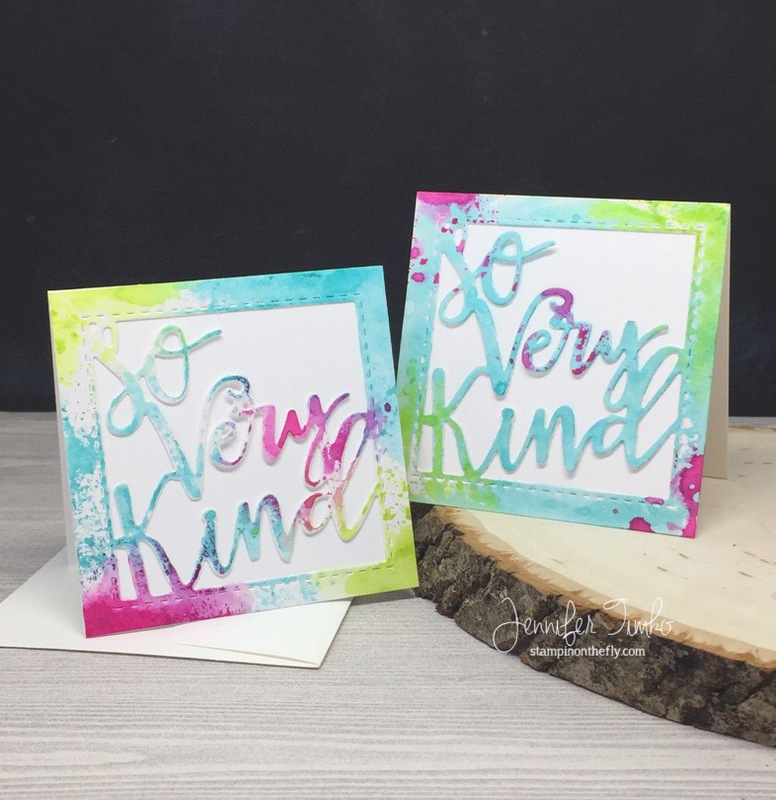 I sponged a little bit more of the paper and then cut out my sentiment letters with the new Essential Alphabet Dies. I just used a bit of foam tape to pop them up and make them stand out more. Think of all the color combinations you can try! I can’t wait to make more of them. I hope you enjoy these! What a day 2!! I know you have lots of hopping to do so off to visit the rest of the team for you. But first….a chance to win!! Dropping in today to show you some sweet little note cards that I made. Something about a little card that you can tuck into a package always makes me smile. And I don’t seem to make them enough. 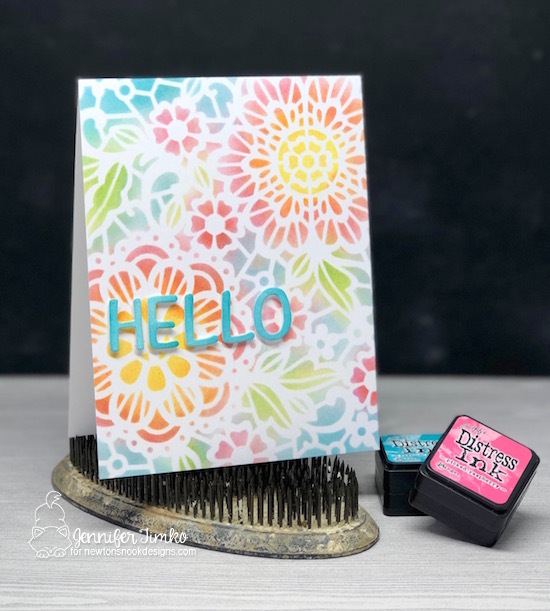 This little die with the sentiment comes from Lil’ Inker Designs and was among the sweet products I got at Stamping Away (I might as well warn you that I have many posts worth of enabling as I get to use these items). I made little 3″ x 3″ squares and then used the die to cut out the centers. 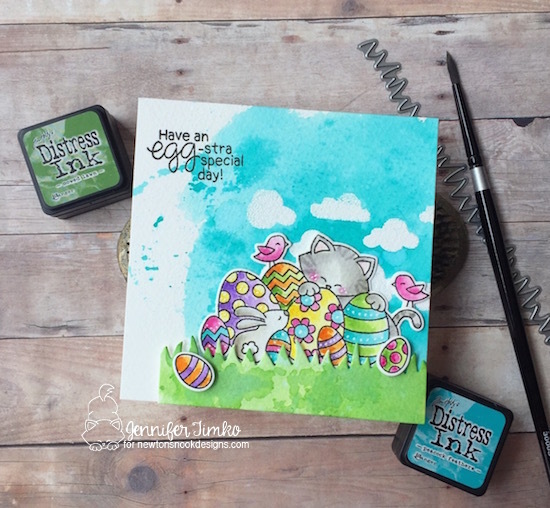 Because I used Bristol Smooth paper, I was able to add these fun watercolor looks using Tim Holtz Distress Ink. 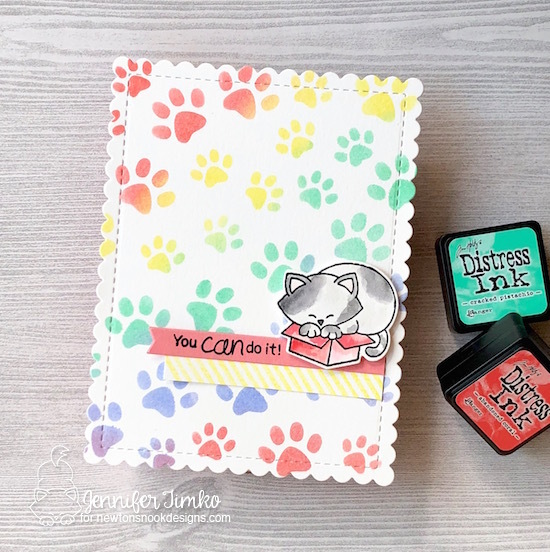 I simply smooshed the ink onto a small acrylic block, spritzed with water and dabbed the color onto cut sentiments. 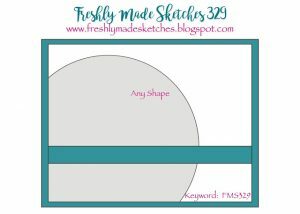 So easy and yet so fun! Once dry, I attached them onto 3″ x 3″ cards and they are all ready to go. These already have homes that they are going to so I think I need to set about making more to have on hand. 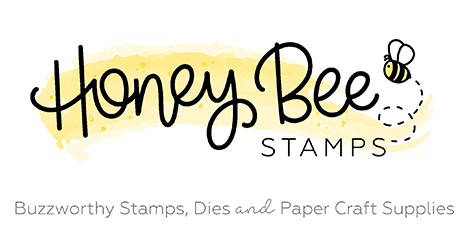 Thanks so much to Lil’ Inker Designs for sponsoring Stamping Away. You are, indeed, so very kind! Back tomorrow with a fun hop that you are going to LOVE! Until then, have a great day! What is it about summer that seems to fly by?! Another week has come and gone already. I survived clothes shopping with the “back-to-school duo” and we are trying to fit in as much summer as we can over the next couple of weeks until school begins. With that, I am back today with a card for Freshly Made Sketches. 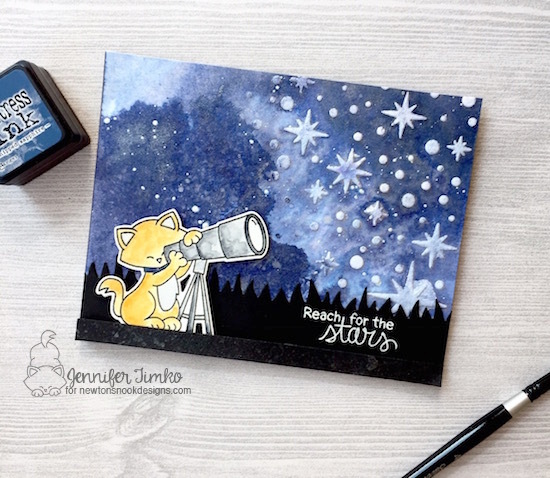 The incredible Kim Singdahlsen has given us a unique and fantastic sketch that is sure to inspire you! I just love it!! While I first thought about using some pretty papers for the panels, I realized that I liked the idea of washi tape instead. I found two from SU in my stash that have differing width stripes and I thought they would be great together. 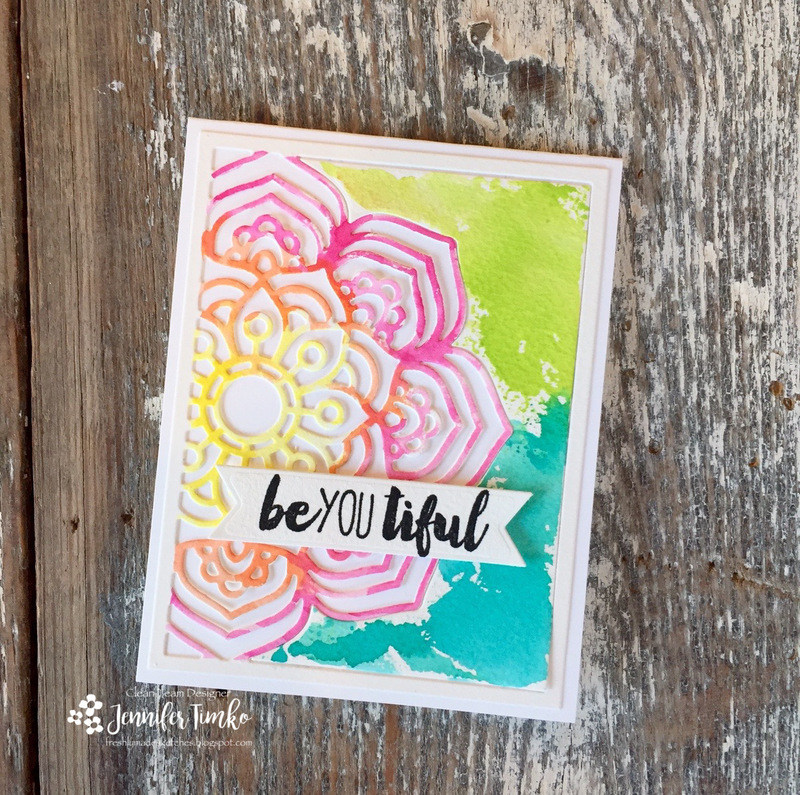 I created a watercolor background using Picked Raspberry Distress Ink and then added the washi tape. 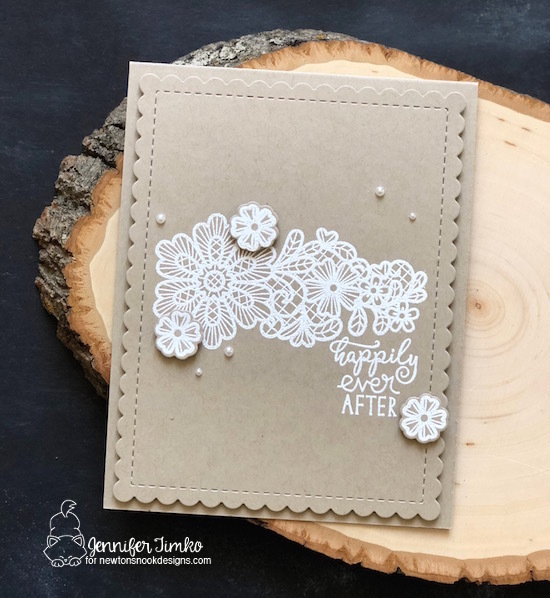 I stamped the gorgeous sentiment from Studio Katia in Versafine Onyx Black and then heat embossed with clear embossing powder. A few little sequins to finish. It kind of has a summer feel to it, don’t you think? Fun, bright and a little bit of whimsy. I hope you will have as much fun with this as I did. 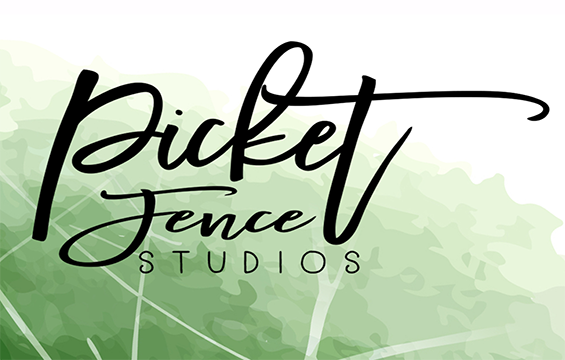 Make sure you check out the work from the whole design team…always a treat!! 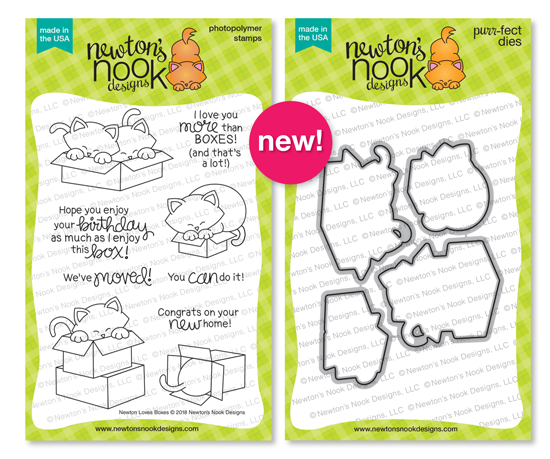 I’ll be back tomorrow to share with you my project for the joint collaboration between Newton’s Nook Designs and Xyron. 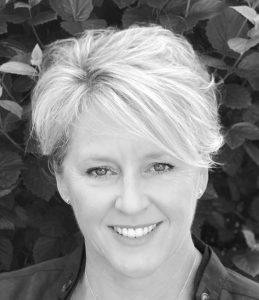 There is all kinds of fun happening at the NND blog so don’t miss out! Until then, have a great day! 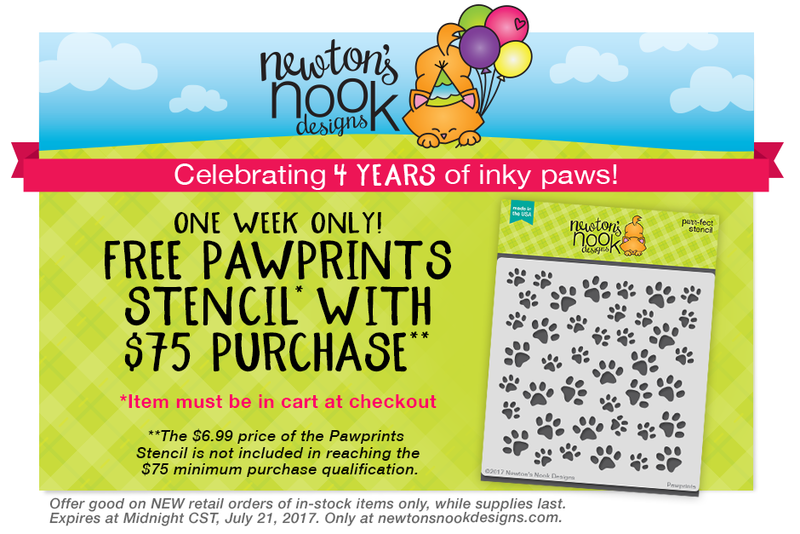 Back with day 3 of the 4 year celebration with Newton’s Nook Designs. 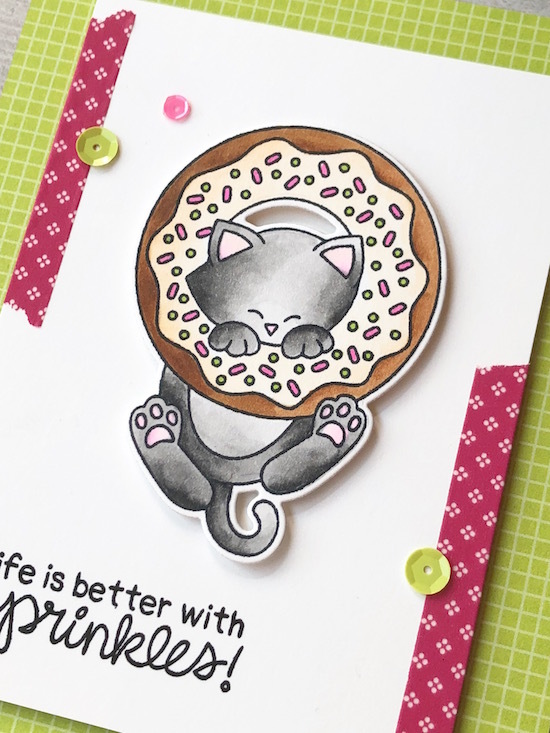 Today we are showing off one set that I just think is adorable. 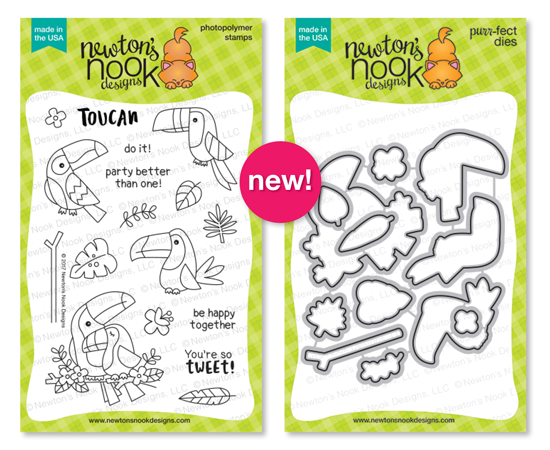 It is called Toucan Party…such fun! 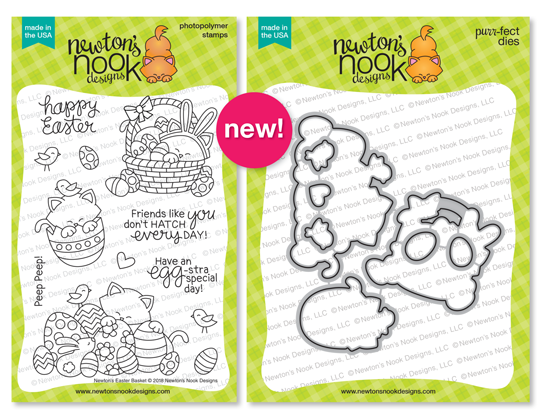 I combined the reveal with the sketch from Freshly Made Sketches (where I am the sketch hostess this week). 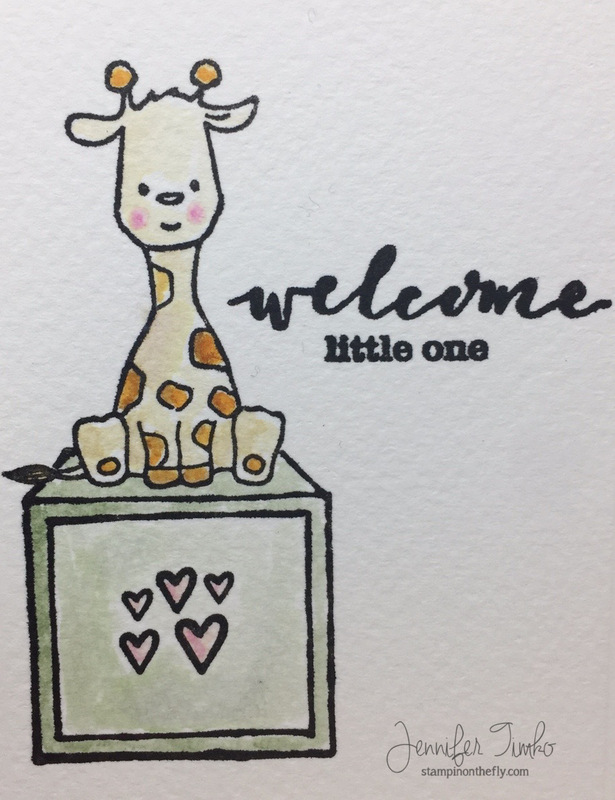 The first thing I did for this card was pull out the awesome new Tropical Leaves stencil and create this background with Distress Ink (Twisted Citron and Mowed Lawn). Just look at what a great foundation it gives a card. 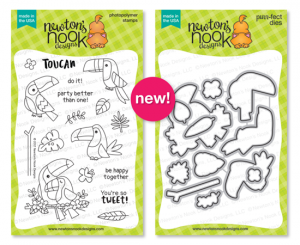 Can I tell you how happy I am for these new stencils?? And it seems like all of you are loving them too! 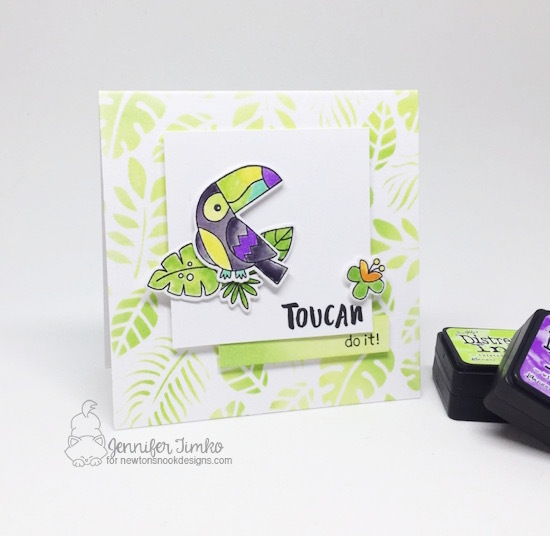 Then I stamped the toucan and some leaves and flowers using Versafine Onyx Black ink and colored using more Distress Ink. Want to see my “muse” for this one? 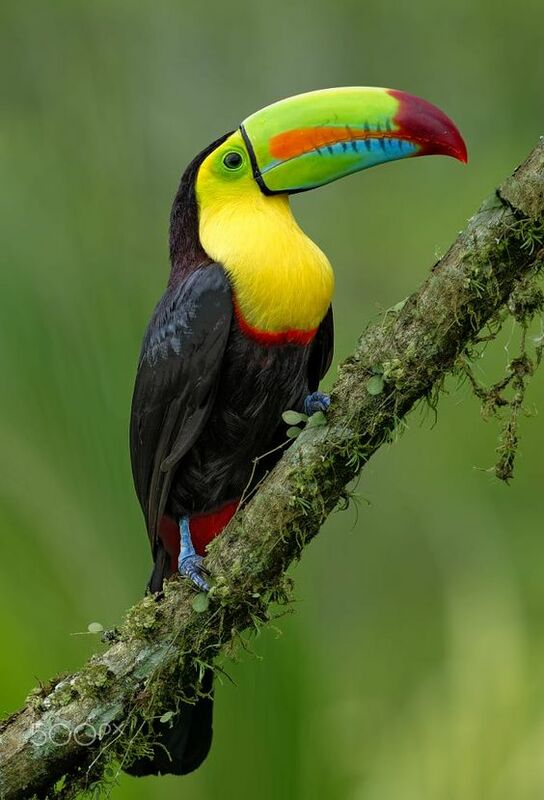 Just look at his amazing coloring!!! Nature certainly does it best so I just mimicked his colors. And I LOVE them!! Check out his little blue feet!!! Yeah…I know. Who can resist that?! Clearly not me! I colored some of the leaves as a background for him and then the flower as a balance element. I used the small panel of the sketch to show off part of the sentiment (and the puns in this one are super fun). 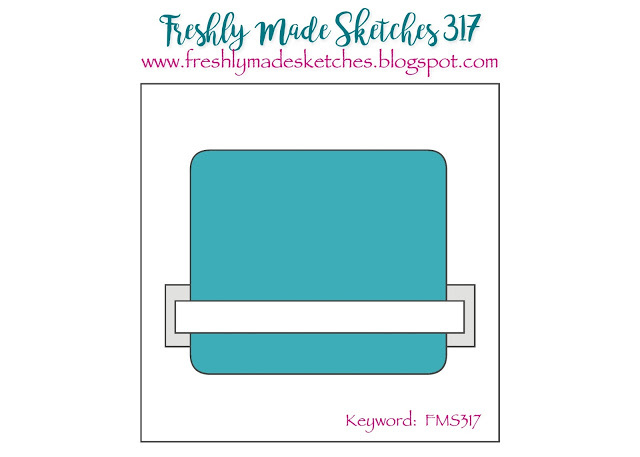 Here is the sketch if you want to join in this week…I’d be thrilled to see you! I am so happy that you stopped in today. Tomorrow will be Day 4 of this great celebration and you can start looking forward to a fun extra on Friday!